WASHINGTON—As the battle for funding for President Donald Trump’s southern border wall continues with the possibility of another federal government shutdown or the declaration of a national emergency to free up funding, U.S. Rep. Sean Patrick Maloney (D-NY-18) warns that federal funding for projects at West Point could possibly be walled off. Rep. Maloney says he is concerned that the national emergency declaration or diversion of Department of Defense by the president could threaten a total of $252 million in funding already allocated for construction projects at the United States Military Academy at West Point. A national emergency declaration would allow the president to raid funds from the military construction budget to pay for his proposed wall along the border with Mexico, Rep. Maloney warned. The president has noted in recent interviews that he may announce an emergency declaration if negotiations in Congress fail to produce a deal he supports. Threatened projects at West Point include a state-of-the-art engineering facility, the West Point Cemetery, a water treatment plant and a parking structure. Rep. Maloney noted that if President Trump declares a national emergency and directs the military to build his proposed wall, he has the authority to draw “unobligated” funds in the military construction budget to pay for it. In this context, “unobligated” means funding that has been appropriated by Congress, but not obligated by a contract. Funding for four West Point projects that fit this criteria could be on the line if the president declares a national emergency, he noted. Additional projects, like the ongoing renovation of the barracks at West Point, would not be affected by a potential national emergency declaration. Four of nine barracks involved in the project have already been completed, and additional funding has not yet been appropriated by Congress for the completion of the five remaining barracks. Funding will be used by the Army’s Corps of Cadets to support the work of the Military Academy’s Center for Innovation and Engineering. 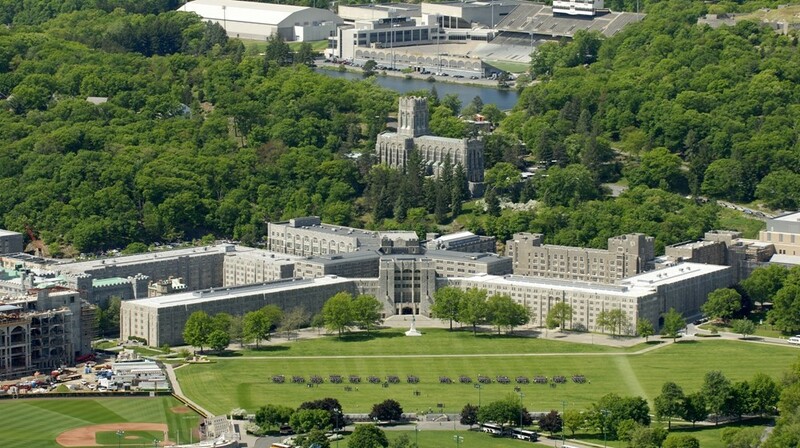 This will allow the cadets greater access to project-based learning, a unique aspect of the USMA chemical and manufacturing engineering curriculum. Many of the projects undertaken by cadets directly support the Army Research Development and Engineering Command (RDECOM). These funds were allocated as part of a larger effort to expand the number of burial plots available at the West Point Cemetery. The project will develop the Old PX Gas Station into burial grounds that will accommodate official government upright headstones. 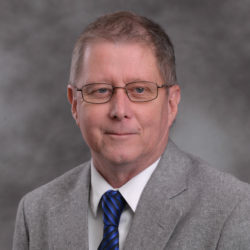 Funding will allow the construction of a new wastewater treatment plant on campus. This will play a large role in the general modernization of West Point that will provide cadets with the best possible facilities as they prepare to defend the nation. The funding will be used to build a new parking garage in the central post area of campus that will allow more visitors to park in the central area of campus and provide more cadets the opportunity to bring cars to the base.